The Deutsche Gesellschaft für Internationale Zusammenarbeit (GIZ) GmbH is an international cooperation enterprise for sustainable development with worldwide operations on behalf of the German Government. The Forests and Climate Change Program (FORCLIME) in cooperation with the sectoral Program Sustainable Agricultural Value Chains and Standards supports the Government of Indonesia in their endeavor to mitigate the effects of climate change through forestry sector reform and biodiversity conservation and as a new intervention area on the establishment of sustainable agricultural value chains to reduce deforestation, caused by agricultural commodities. Pilot activities are being supported in the district of Kapuas Hulu, where a jurisdictional sustainable value chain initiative has been initiated by the district government. 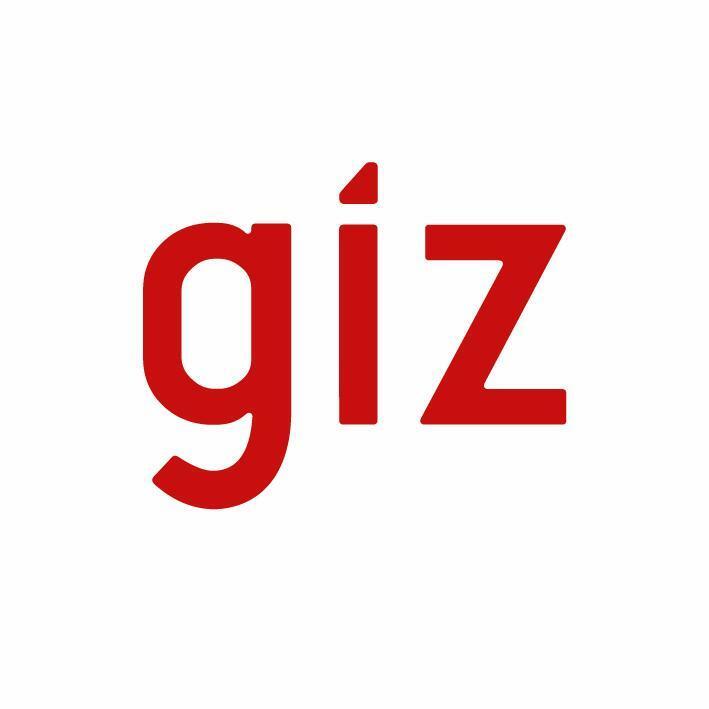 The initiative is supported by the German Federal Ministry for Economic Cooperation and Development (BMZ) and implemented by GIZ (German International Cooperation) with the district government and the Indonesian Ministry of Forestry as the current Programme Executing Agency. The Programme's overall objective is to improve forest protection while enhancing the livelihoods of rural communities and establish verifiable agricultural value chains from sustainable production in Kapuas Hulu up to the final export market. To achieve this goal, the Programm team assists the Indonesian Government in designing and implementing legal, policy and institutional reforms for the conservation of forests and the development of sustainable agricultural value chains, at local, provincial and national level. The support for sustainable agricultural practices and the traceability along the value chains towards the European markets are a new feature of the Programme, providing decision-makers with valuable experience of i.e. how the ISPO process could be implemented "on the ground". The Provincial Agricultural Coordinator West Kalimantan and Technical Advisor on Sustainable Agricultural Value Chains contribute to the overall objectives of the FORCLIME programme and the upcoming Value chain project. In that context, he/she will be engaged in supporting the development of a sustainable agricultural value chain from Kapuas Hulu to Europe within the processes at regional and local level and feed information from the field to the national level discussion. The position is based in Pontianak and focuses on local level implementation both at provincial level as well as in Kapuas Hulu district. Contributing to the achievement of targets and activities within a Jurisdictional approach to develop a sustainable agricultural value chain for Kapuas Hulu district. Maintaining close working relationships with relevant implementing agencies, private sector and other relevant stakeholders in West Kalimantan and Kapuas Hulu district to support the development of sustainable value chains, with special focus towards developing a multi-stakeholder platform for the initiative in Kapuas Hulu. Providing professional advice and input with reference to sustainable agriculture (e.g concerning especially, but not exclusively, natural rubber, palm oil or cocoa), development and operationalization of supply chains including trace-ability schemes and cooperating with a broad range of stakeholders. This includes the preparation of work plans, monitoring and evaluation, publications and written reports on project results. Contributing to capacity development processes in the plantation sector in West Kalimantan at provincial level, as well as in Kapuas Hulu district. Collaborate actively with private sector partners based in Pontianak or Kapuas Hulu. Coordinating GIZ activities for the Sustainable Agricultural Value Chain project at provincial and district level between the agencies, and coordinate with the FORCLIME provincial coordinator for Sustainable Forest Management. Brings in actively new partners from both private sector and civil society. Assists with research activities and studies on agricultural policy issues which benefit joint programmes. Able to work independently and with limited resources or support.